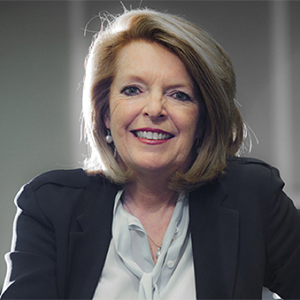 Moira Clark is Professor of Strategic Marketing at Henley Business School and Founder and Director of The Henley Centre for Customer Management. This research centre develops joint research initiatives between Henley and a consortium of organisations who want to further their knowledge and understanding of leading-edge best practice in customer management (www.hccmsite.co.uk).Moira’s major area of research is in Customer Management, Relationship Marketing and the drivers of Customer Retention and Service Excellence. She has worked extensively in the area of culture and climate, its impact on retention and loyalty and the critical linkages between employee behaviour and customer retention. She has researched and published widely on the subject of Relationship Marketing, customer experience and service excellence. Publications include for example, the Academy of Marketing Science, International Journal of Management Reviews and the Journal of Relationship Marketing. Moira is a sought-after commentator on current marketing and Customer Management issues for national press, radio and TV. She also has extensive marketing consultancy experience with leading international companies, sits on a number of advisory boards and is a frequent keynote speaker at many public and in-company seminars and conferences around the world.